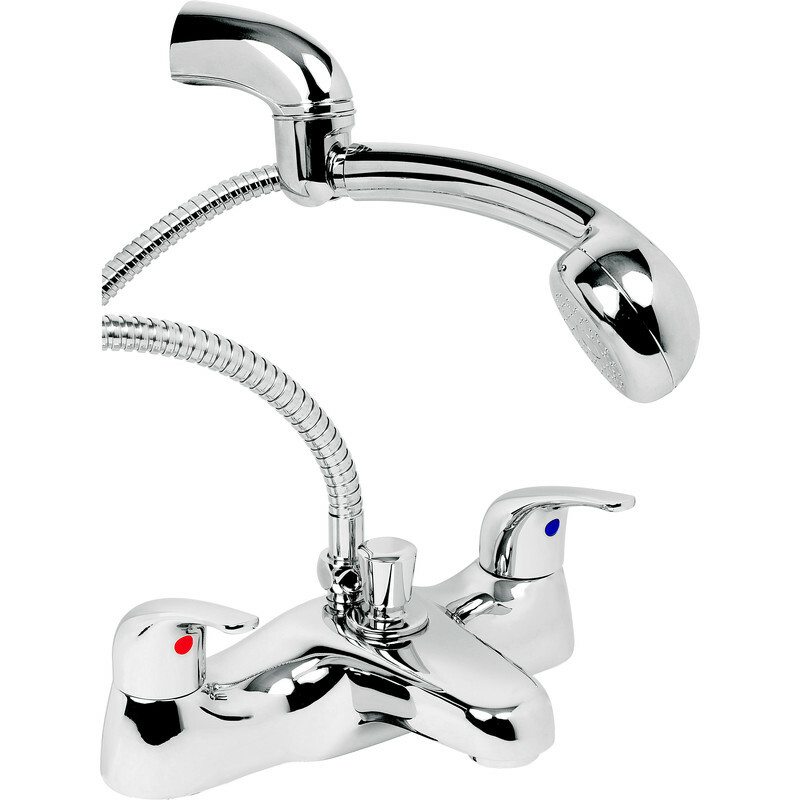 Deva Revelle Bath Shower Mixer Tap is rated 4.0 out of 5 by 2. Rated 3 out of 5 by not happy 7 from It may be ok but not as shown. The item you receive is not as shown in the picture as the hot cold dots are no longer used and the pressure rating is now 0.3 bar min.